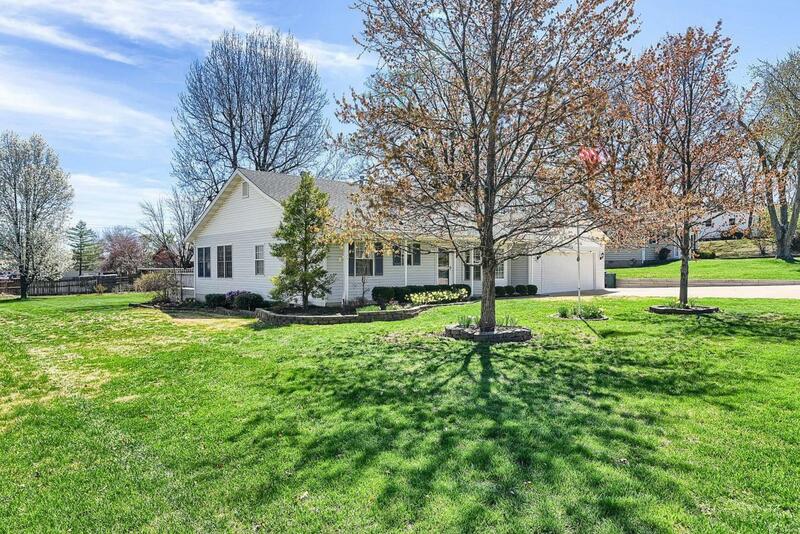 Beautiful 1930 sq ft ranch in heart of Ballwin, easy to get to anywhere! 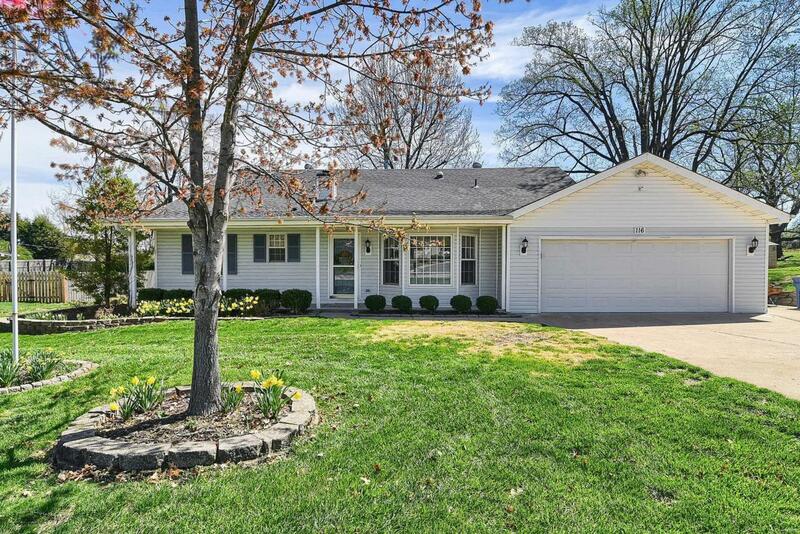 Well loved and well maintained ranch w divided floor plan and gorgeous setting. Extra wide driveway for family gatherings, plenty of parking. 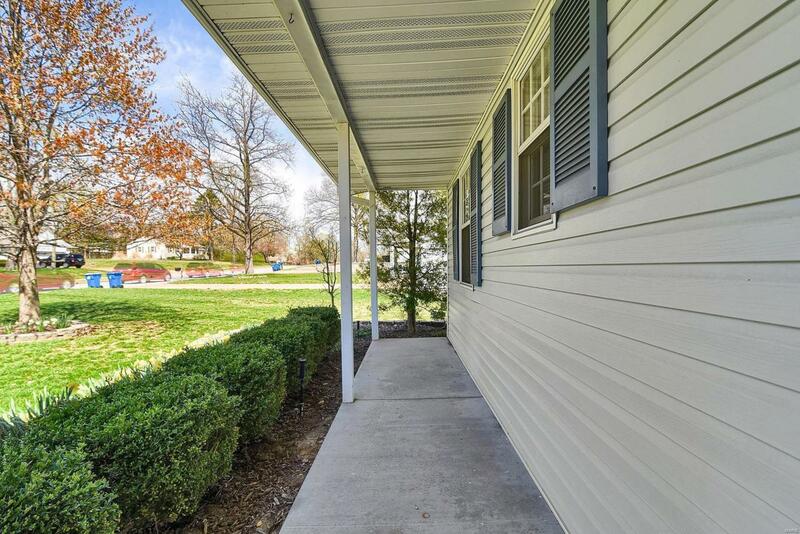 Great curb appeal and almost half acre of level park like yard. 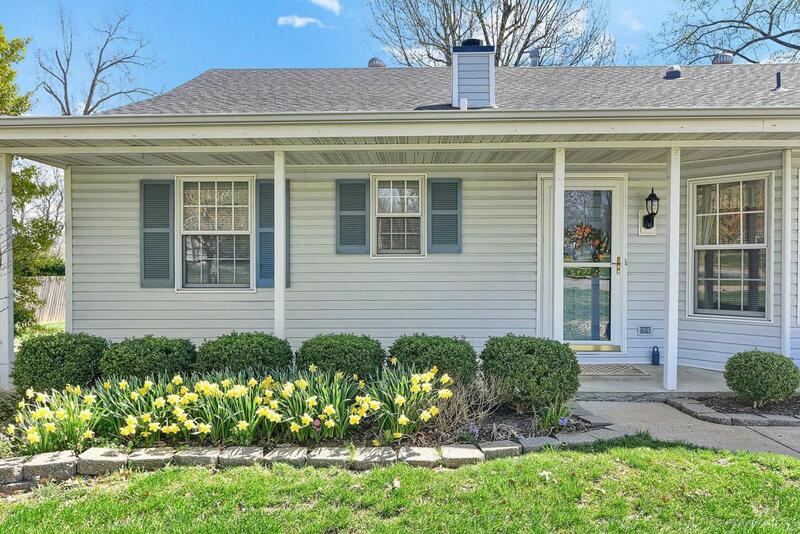 Mostly updated home with expansive addition featuring 35x21 great room with fireplace, track lighting, bay window, wall of built ins and tons of light overlooks beautiful deck and level large back yard with beautiful landscaping and storage shed. Nicely appointed kitchen with dining area allows for large family gatherings. Crown molding, living room with built ins, and divided floor plan allows privacy in this large lovely home offering much for everyone in perfect location close to schools, shopping, easy access to all major highways. 24 hour response on all offers. No show until 9 am 4/11/19. Listing provided courtesy of Robeck Realty West. Listing information © 2019 Mid America Regional Information Systems, Inc.